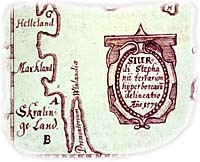 The Icelandic sagas record that the Norse fought with the Native people of North America and that fear of attack led to the abandonment of Norse attempts to settle Vinland. 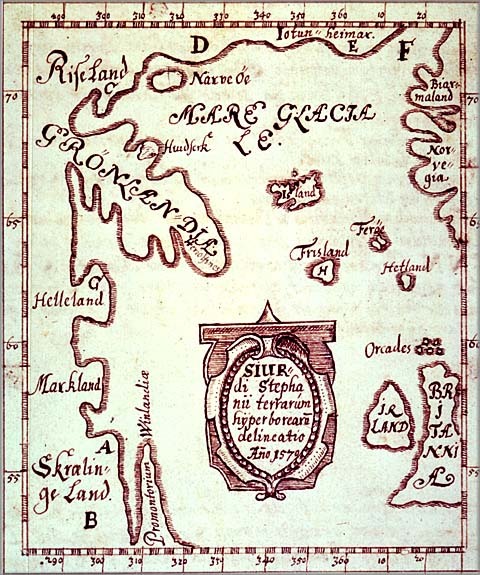 It has been assumed that interaction between the Norse and the people they called skraelings was limited to brief coastal contacts, involving both skirmishes and occasional trade. 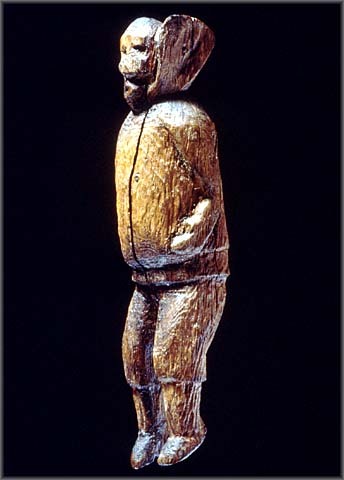 Recent discoveries made in the collections of the Canadian Museum of Civilization now suggest more extensive contact between early Europeans and the aboriginal occupants of the Eastern Arctic in the centuries around A.D. 1000. 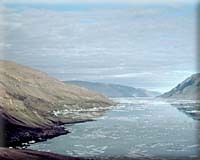 At the time the Norse occupied Greenland and made voyages to Vinland, the area known as Helluland (Baffin Island and northern Labrador) was occupied by people of the Dorset culture, the descendants of the original occupants of Arctic Canada. 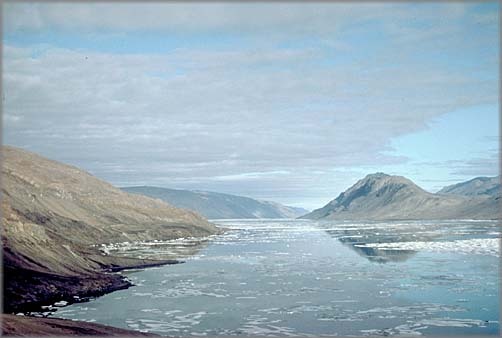 At some time after A.D. 1000 a third population arrived in the area - ancestral Inuit who had moved eastward from their homeland in Alaska.